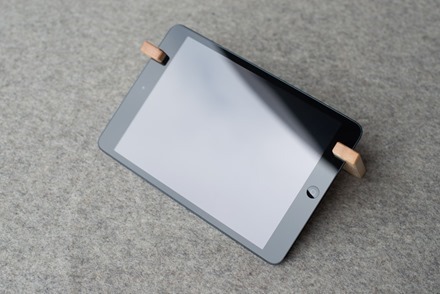 I love a good iPad stand and it’s been a little while since on caught my eye. Now the Coburns iPad Stands Kickstarter project has changed that. These are gorgeous and very impressive looking iPad stands, made from some beautiful hardwoods and handcrafted right here in the US. 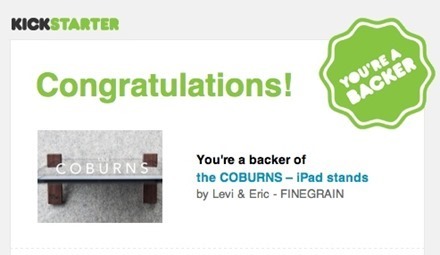 The Kickstarter project for them has already met and doubled its funding target. This has allowed for manufacturing to be up and running already and the the project’s creators claim this will be the fastest delivered physical product in Kickstarter history. If you’re ever waited around for Kickstarter products delivered months past their targeted date, that’s music to your ears. — They’re said to provide nearly unlimited viewing angles in portrait and landscape mode. — They’re very compact and fit in a shirt pocket. 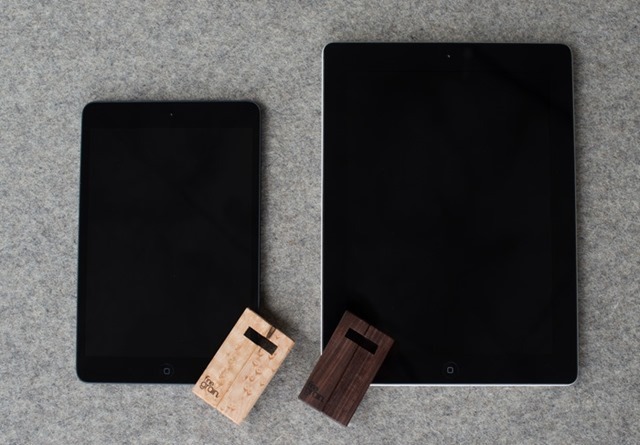 — They’re very reasonably priced at $19. — The hardwoods used look great. I especially like the darker wood. We found strong, exotic hardwoods to use for the COBURNS. The lighter wood is a rare and limited Bird’s eye Maple from a local wood source. The darker wood is Pau Ferro, which comes from South America. 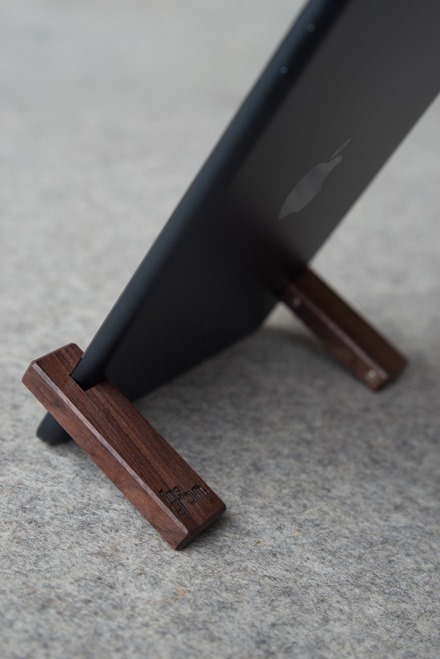 These stands come in sizes to fit the iPad mini and Retina iPad mini, iPad 3 and 4, and the iPad Air. I backed the project this morning and can’t wait to try mine out next month. You can see lots more detail and a demo video and place an order at the Coburns Kickstarter page.